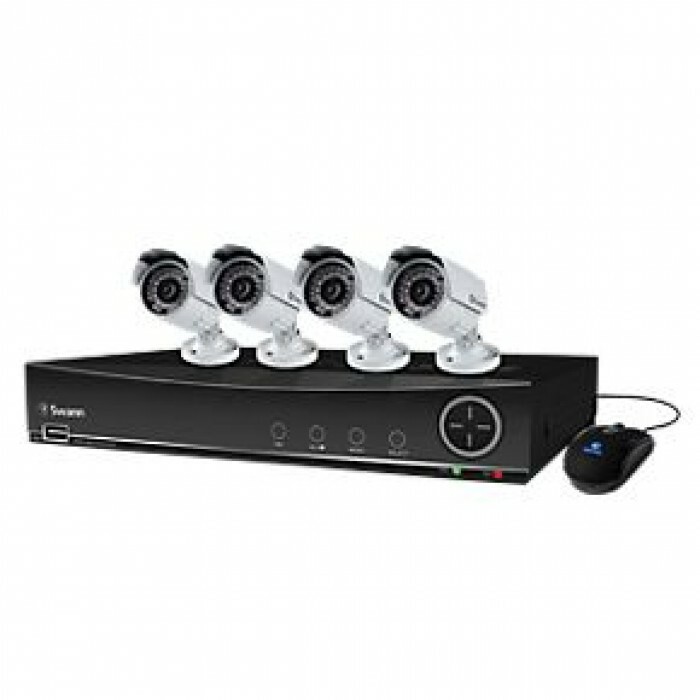 8-channel 960H DVR security monitoring system with real time, full screen high resolution video playback and recording of 8 video streams locally, over the Internet or on a compatible 3G device. 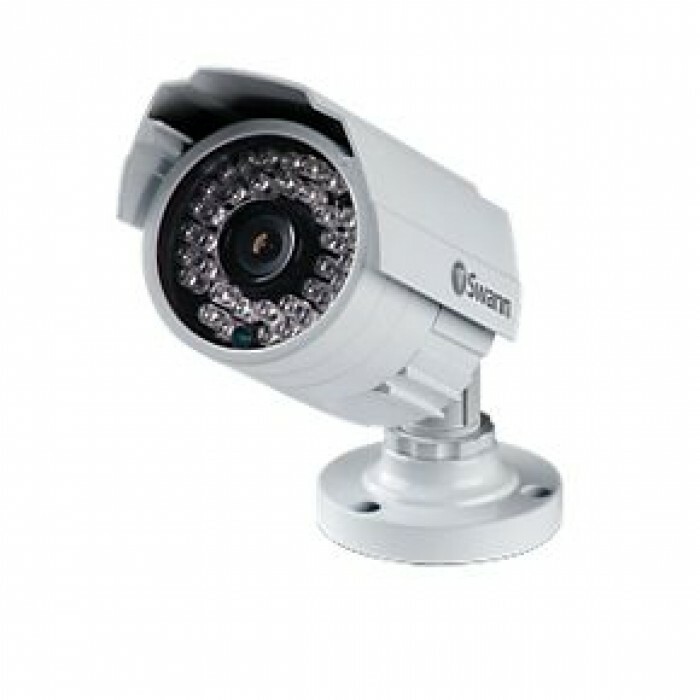 Up to 25m of night vision to ensure all important locations are protected. A further 4 more cameras can be added for full 8 channel monitoring with 1TB hard drive for up to 30 days continuous recording or 120 days when set on motion detection mode. 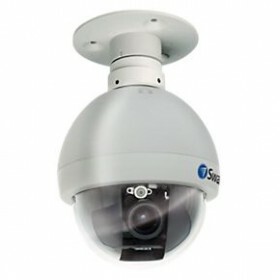 State-of-the-art, unique 960H DVR capable of capturing high resolution, DVD quality video images 34% larger than D1 and more than 500% or 5x larger than standard CIF security systems. 960H displays a sharper, more detailed and true to life image that’s perfect for 16:9 widescreen TVs and monitors. See what’s happening live on your 3G/4G capable Smartphone and tablet including iPhone, iPad and Android devices using the free SwannView Link app. DVR8-4100 with 1TB HDD (installed), 4 x PRO-742 cameras, 4 x BNC cables 60ft / 18m, HDMI cable, Ethernet cable, mouse, remote control, power adapter and splitter, mounting screws and plugs, operating instructions and theft deterrent stickers.